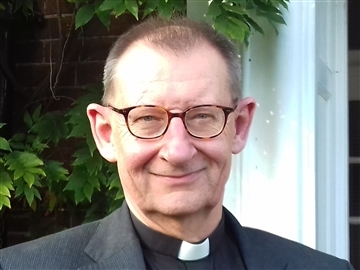 Down ing Street has announced today (Wednesday 1st November 2017) that The Queen has approved the appointment of the Very Revd Chris Dalliston as Dean of Peterborough. “I feel deeply privileged to be asked to take on this role. Peterborough is a growing, dynamic city with a great future. At its heart stands this extraordinary Cathedral –without doubt one of the great buildings of England. There have been some difficult times recently, but there is here a team of people who are determined to rebuild confidence and a growing congregation that is excited about what the future can bring. There is also a wider community who long to see this place, on the threshold of its 900th anniversary, not just as a powerful symbol of Peterborough’s illustrious past, but as an active participant in helping to shape its future. One Response to "A new Dean has been appointed to Peterborough Cathedral"